Two North American residents find themselves with a shot at securing a spot in the New Legends stage heading into day 2. 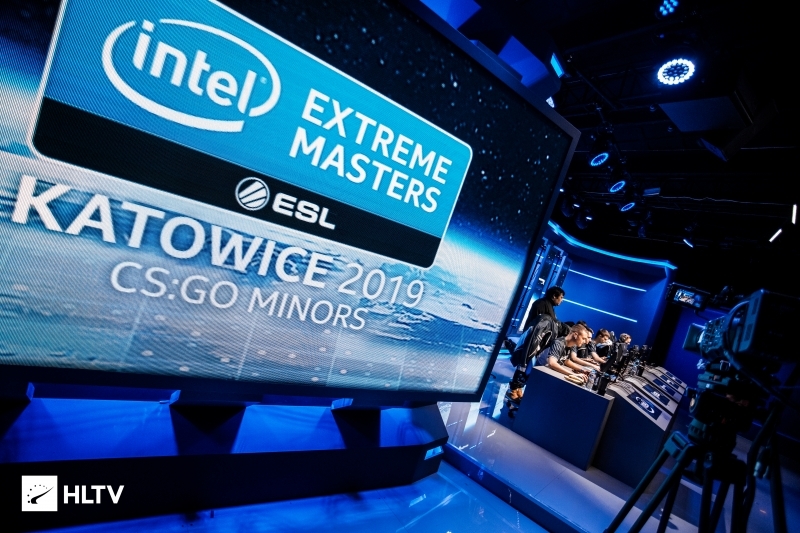 The second round of the IEM Katowice Major New Challengers stage has concluded, with AVANGAR defeating FURIA, TYLOO and NRG demolishing Cloud9 and ViCi, and Renegades edging past NiP. This puts FURIA in the 0-2 pool, Cloud9 in the 1-1 pool, and NRG and NiP in the 2-0 pool. The first matchup to conclude was between AVANGAR and FURIA in the 0-1 pool. 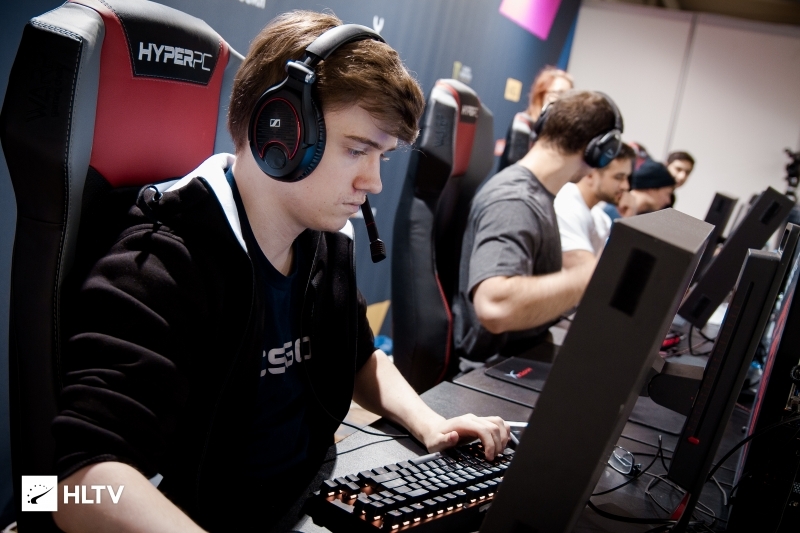 FURIA kicked off the game with a strong CT half, putting up a lead of 8-1 on Mirage. In the latter half, AVANGAR began to make a comeback, including two 1vs1 victories from Bektiyar "fitch" Bahytov and Ali "Jame" Djami, respectively. FURIA kept the match close, and through some strong site takes worked their way up to 13 rounds. Jame's AWP play proved extremely strong however, as has been the case in recent months, helping AVANGAR to hold on and secure a 14-14 score. In the end, the Kazakh team emerged victorious through a series of close rounds to take Mirage 16-14. This puts AVANGAR in the 1-1 category, while FURIA move down to 0-2, one loss away from elimination. 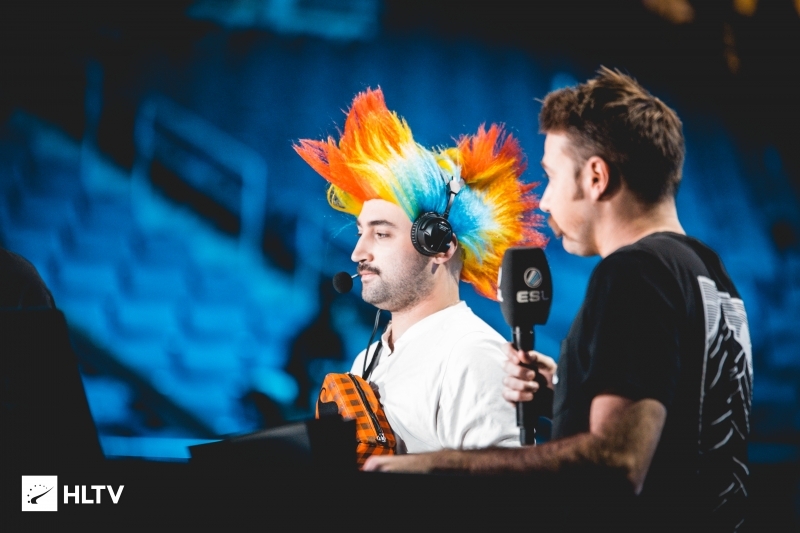 The first of the NA matches in the 1-0 pool saw Cloud9 taking on TYLOO, with the teams having beaten Grayhound and Vitality, respectively, in their first round matchups. This game started and ended in TYLOO's control, with the majority-Chinese team dominating the CT side in the first half. Cloud9 could only muster three rounds, none of which were consecutive. 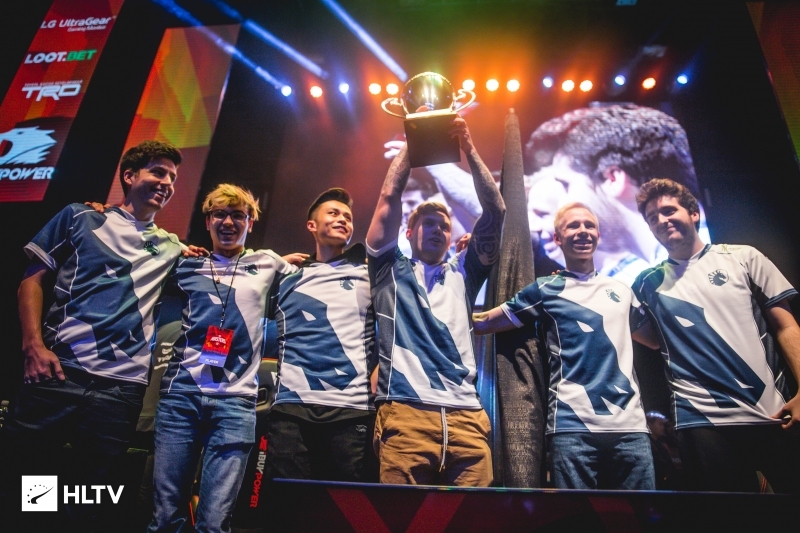 It was another AWPer who lit up the scoreboard on Overpass, with Kevin "xccurate" Susanto putting up nearly 109 ADR against the majority North American squad and grabbing an ace towards the end of the first half. Unable to make a single dent in the second half, Cloud9 ended up falling to TYLOO 3-16, putting them down into the 1-1 pool. This result also surprisingly puts TYLOO into the 2-0 pool, something many likely did not expect. The final set of games began with NRG facing off against ViCi on Overpass. A T side start saw NRG take the opening pistol round, with ViCi managing to counter with a round of their own before NRG swung the momentum back into their favor with a five round spree. ViCi snagged two of the next six rounds, but were unable to put a halt to Ethan "Ethan" Arnold's crushing offense as he helped NRG cruise to an 11-4 scoreline at the half. ViCi forstalled their execution by winning the second pistol round of the map, but much like NRG in the first half, found themselves reset as NRG regained control with a force-buy. With the money firmly in their favor, NRG moved swiftly up to match point, with ViCi managing just one final round before the map was closed out 16-6 to advance NRG to the 2-0 pool. Renegades took on NiP in the second and final 1-0 pool matchup, beginning their run on the CT side of Mirage. The Swedes took the pistol round for themselves, but Renegades quickly countered back with three of their own for a 3-1 scoreline before resetting NiP's economy once again to move up to a 5-2 lead. The Ninjas rallied back to win six of the next seven rounds, with Renegades snagging the final point in the half to trail 7-8 as they swapped to their T side. Renegades were quick to tie up the game with a pistol round victory, but this time it was NiP who reset the Australians as they regained the lead at 10-8. 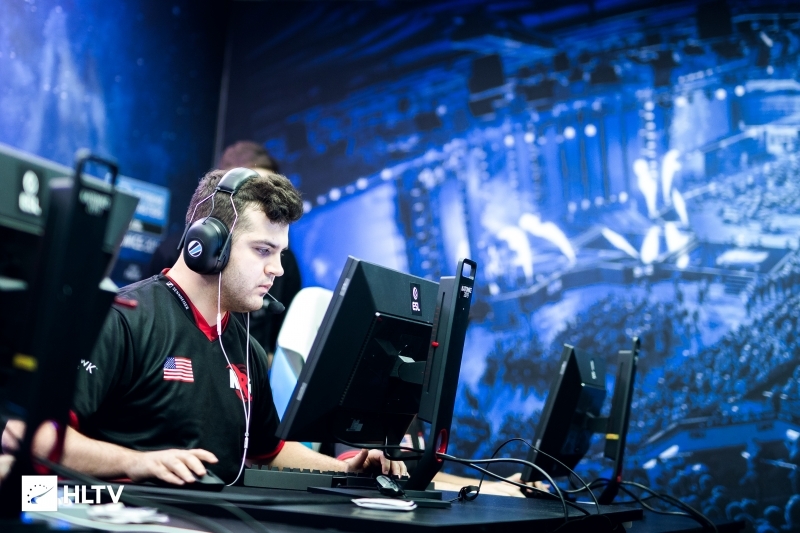 Continued aggression from Renegades granted them another set of rounds, with NiP saving their weapons round-after-round to sustain their economy and keep guns up for their side to eventually steal away an eleventh round. 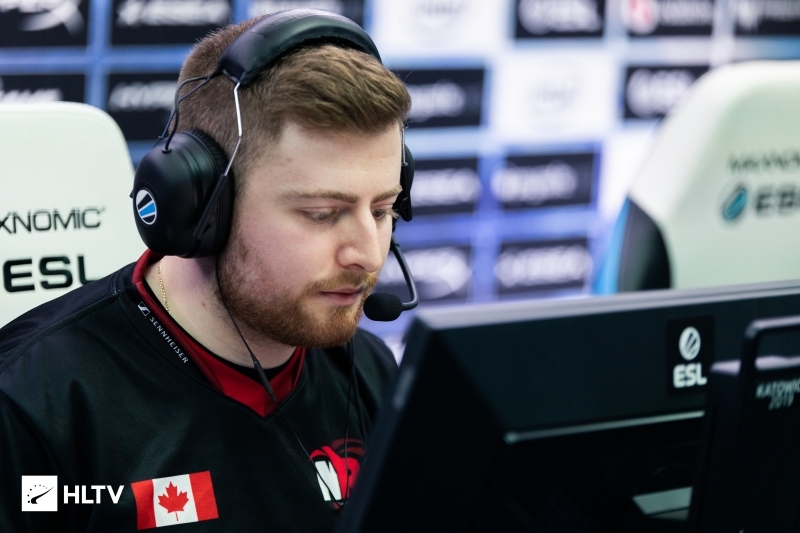 From here Renegades took firm control, grabbing match point with NiP managing two final rounds before the map was brought to a close 16-13 in favor of Renegades.